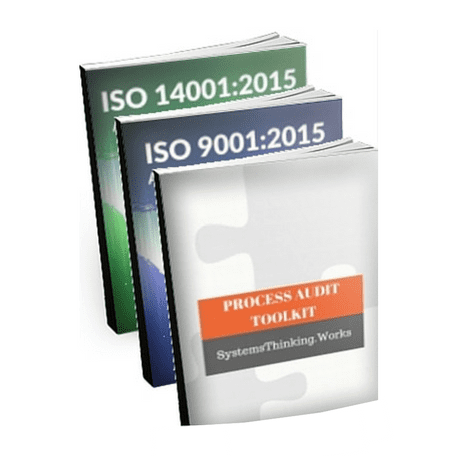 The ISO Audit Guide Bundle provides an effective way to save and get both of our Audit Guides for ISO 9001:2015 and ISO 14001:2015 in one package. The bundle is provided as individual files that include everything listed above. Simply add the bundle to your cart and once payment is confirmed you will be able to download your copy of all the files. If you have any questions about the purchase process please take a look at our FAQ page or contact us directly. We will not sell your email address and we do not spam. We offer free downloads of all future editions of the 2015 Audit Guides and we will use the email address you provide to notify you when these are available.